Coordinating Economic Minister Darmin Nasution said the agreements would be ratified by government regulation. “We decided in the coordination meeting that we would ratify the seven international trade agreements according to the trade law. We need to take this decision because of the importance of these trade agreements,” Darmin said after chairing the meeting at his Jakarta office as quoted by kompas.com. The government submitted the draft agreements to the House two months ago, Darmin added, and that he would soon meet with President Joko Widodo to discuss the draft agreements. Darmin said the country could suffer losses if the trade agreements were not ratified. For example, if Indonesia did not ratify the First Protocol to amend AANZFTA, the country would not benefit from the preferential tariffs in the amended agreement. 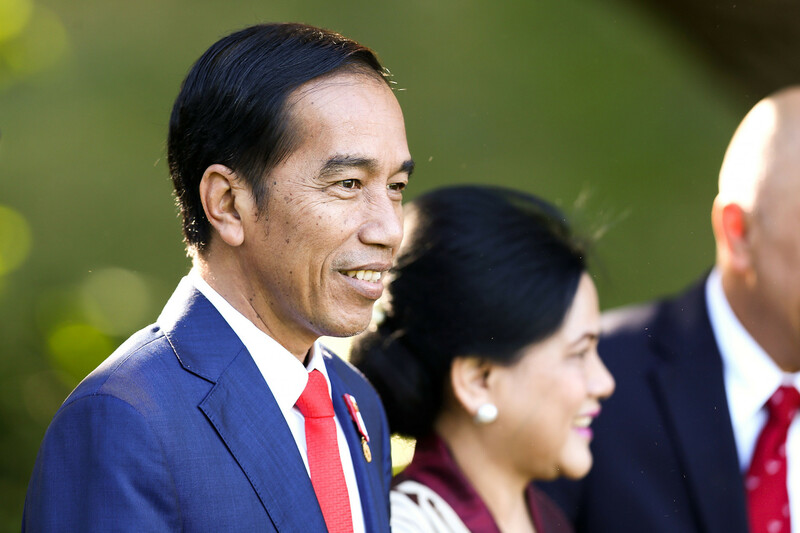 He added that Indonesia would greatly benefit from the AANZFTA, because 73.6 percent of all exports to Australia, worth US$1.76 billion, used the AANZFTA facility.